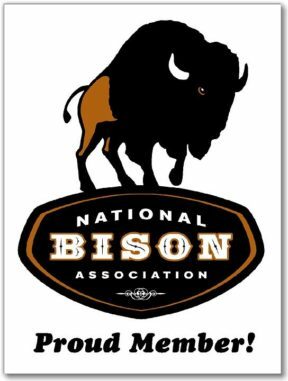 Promoting your bison operation while showing you are a member of the National Bison Association. Featuring a large NBA logo with the words “Proud Member”. Made from durable aluminum this 18” x 24” sign proudly displays you are a bison operation. This item is only available to active members.